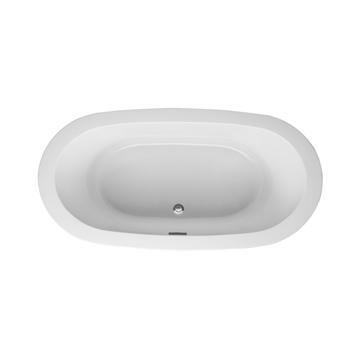 Jason Forma Oval Bathtub 72 x 36 x 22? Jason Hydrotherapy in forma® Collection. 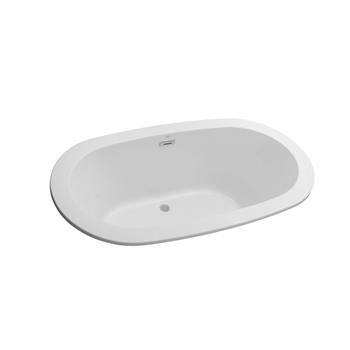 Oval Bathtub with dimensions 72 x 36 x 22″. Categories: Drop In Bathtubs, Oval Tub. 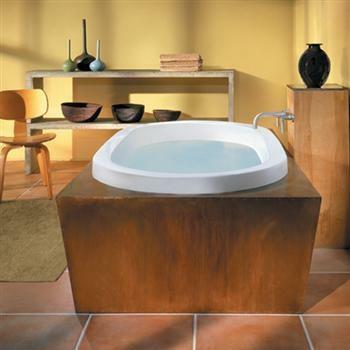 Tags: forma® Collection, Jason Hydrotherapy, oval bathtub.